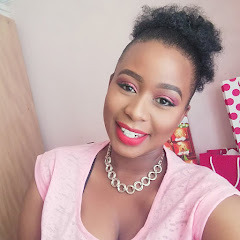 Hey guys this is my entry for the African Extracts #PurifyOurWorld competition. 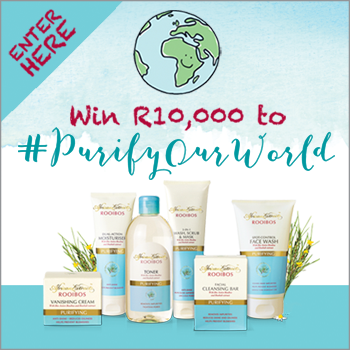 The winner gets to win R10 000 for the Charity of their choice and a years worth of African Extracts Purifying range. I purify my world by volunteering at my locally based charity called Thembelenkosini Care Givers (Soweto), which is a block away from where I stay. The charity works mostly as an after school programme for primary school kids, other than them going home to an empty house (because most parents are still at work from 1pm till 6pm), the kids get to interact with their peers, do some homework, have an afternoon light meal and then play. Every now and then then the kids get to be treated with fun and games by going to the local zoo's and exploring Gauteng and hopefully the rest of Africa soon. P.S. The competition is open to all residents in South Africa and runs from 9 June 2016 to 30 August 2016. Thanks Lungi, I hope that I do get a chance in winning the kids deserve a trip this Spring.